The Little Acorn’s best seller and beloved character from the Funny Friends collection. Perfect décor in the nursery and a memorable tooth-fairy pillow as little one grows up. The secret pocket on back is perfect for the tooth fairy, or a special place for a note, a wish, or a prayer. The Little Acorn huggable Tooth Fairy Pillows feature delightful characters that are found throughout our collections. 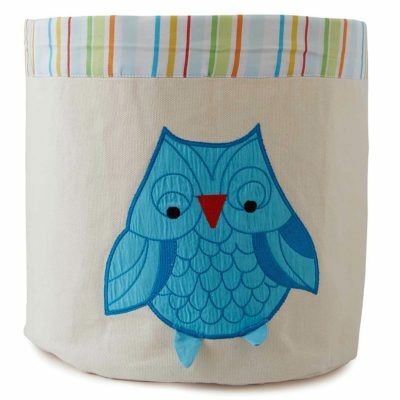 A perfect accessory for the nursery, as baby grows, these pillows will grow up with them. 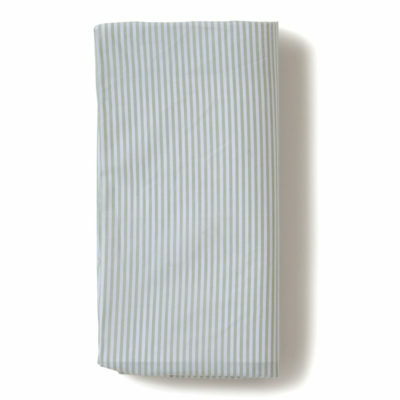 Toddlers will use them as a bedtime buddy and for a young child, the pillows secret pocket is perfect for the tooth fairy, or a special place for a love note, a wish or a prayer. Our best seller and beloved character from the Funny Friends collection. 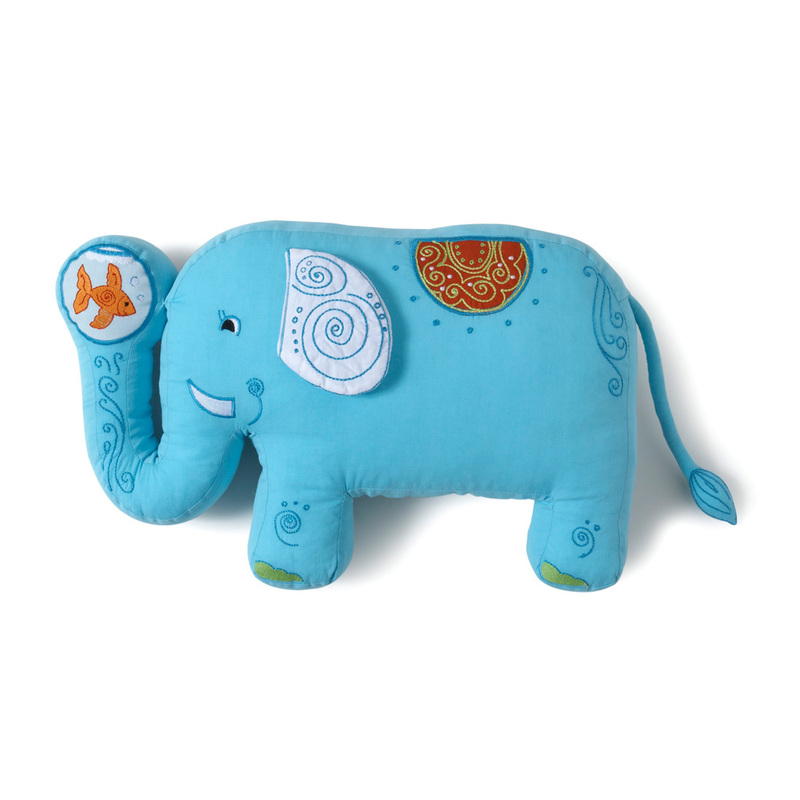 Our lovable Elephant pillow sports a dimensional tail and ear and crafty embroidered details. Perfect décor in the nursery and a memorable tooth-fairy pillow as little one grows up. Perfect for any child’s bed! 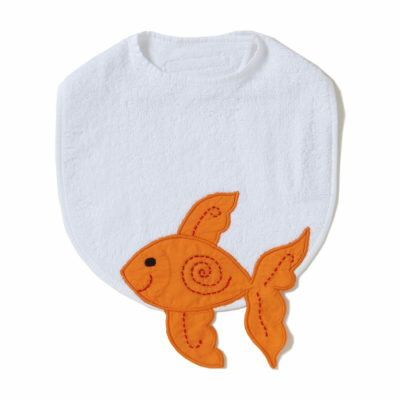 11” high, shaped pillow with tiny pocket on back for all sorts of things like; tooth-fairy rewards, special treats, or even bedtime notes to encourage little ones to bed. Machine Wash gentle cool, tumble dry low.